With Gas Safe logo on chest. The Veltuff 'Omega' Softshell jacket offers high all round protection with integrated cordura wear patches on elbows and shoulders. 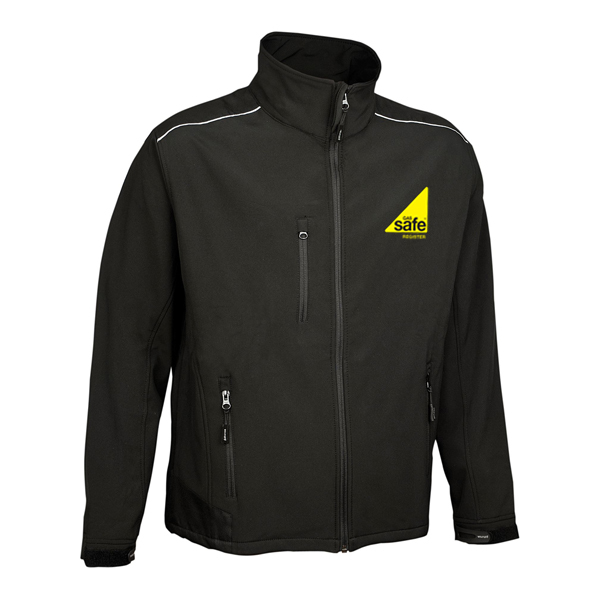 This heavyweight jacket is made with wrinkle free fabric for easy care.